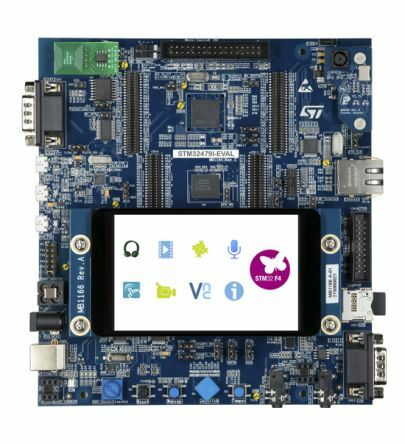 The Creator Ci40 development platform from Imagination Technologies is a high-performance, low-power microcomputer ideal for optimising IoT applications. 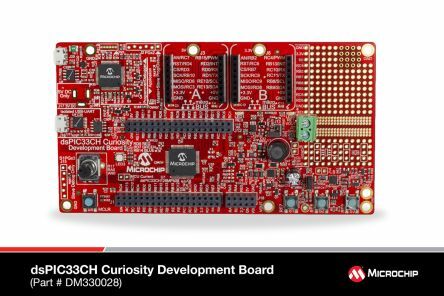 The development kit features a cXT200 chip with a dual-core, dual-threaded MIPS CPU clocked at 550MHz.The kit comes pre-installed with OpenWrt with no SD cards or wireless expansion boards required. The Creator Ci40 is compatible with a wide range of GNU/Linux OS distributions, including OpenWrt, Debian and Brillo – the IoT-optimised operating system from Google. 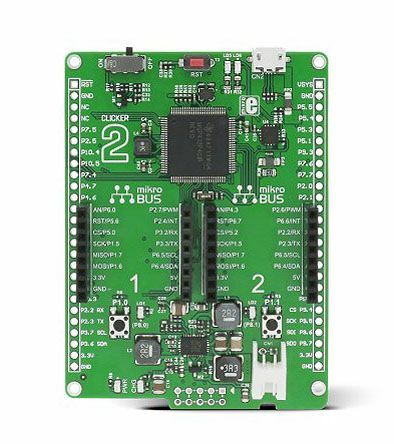 This board is also compatible with many existing Raspberry Pi HATs and MikroBUS Click expansion modules. A kit for the Ci40 including Click expansion boards is also available under RS Product Code 125-3307.